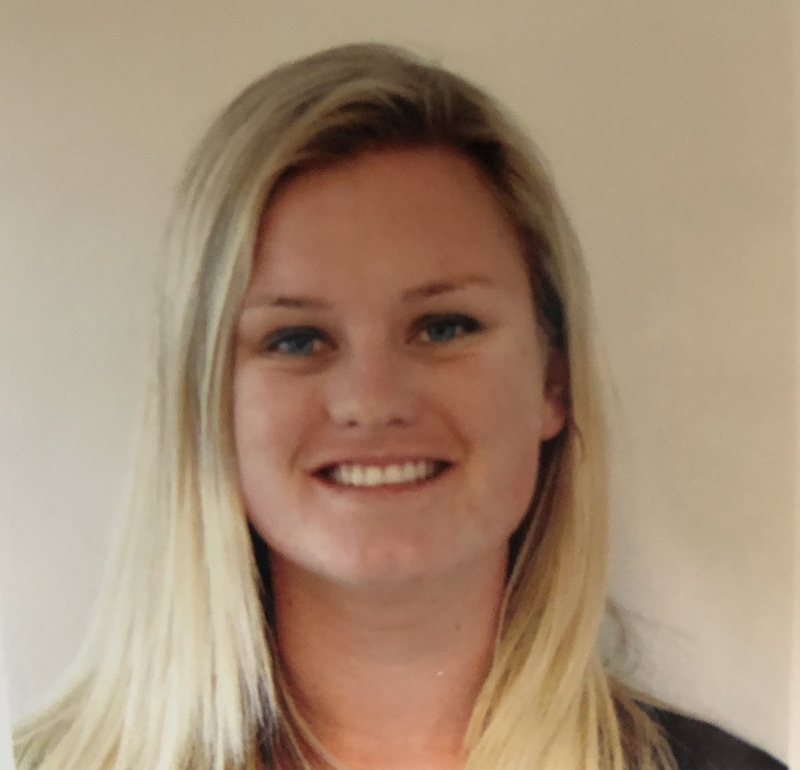 Morgan Basler joins the Florida Southern College women’s lacrosse program as an assistant coach for the 2019 season. Prior to joining the Moccasins, she had a stellar career at defense at Jacksonville University, where the Dolphins finished the 2012 season ranked #25 among all Division I programs. At Jacksonville, Basler was named to the All National Lacrosse Conference Team for defense, and the NLC All-Tournament team. Jacksonville also finished the 2011 season and the 2012 season as conference champions. Following her sophomore season at Jacksonville, Basler returned to upstate New York to pursue her doctorate degree in physical therapy, specializing in sports injury rehabilitation. During this time, Basler had a career ending injury and was not only studying to be a Physical Therapist but receiving Physical Therapy for herself. Morgan soon returned to the game of lacrosse as a head coach for the Penn Yan Mustangs girls’ lacrosse team and an assistant coach for the varsity Penn Yan Mustangs girls’ lacrosse team. She coached alongside her former high school coach Patty Queener and current fiancé and former lacrosse player for the Irondequoit Eagles in Rochester NY, Timothy Pease. High School: Basler was a five-year starter entering as an 8th grader on a Penn Yan squad that won five sectional titles and finished as a runner-up in the state championships. She was also selected to the prestigious Empire State Games’ Central New York squad where she was a starter for three consecutive years from 2008-2010. Basler is currently employed as a physical therapist in Tampa, FL and is a coach for the West Tampa Wolves club team.